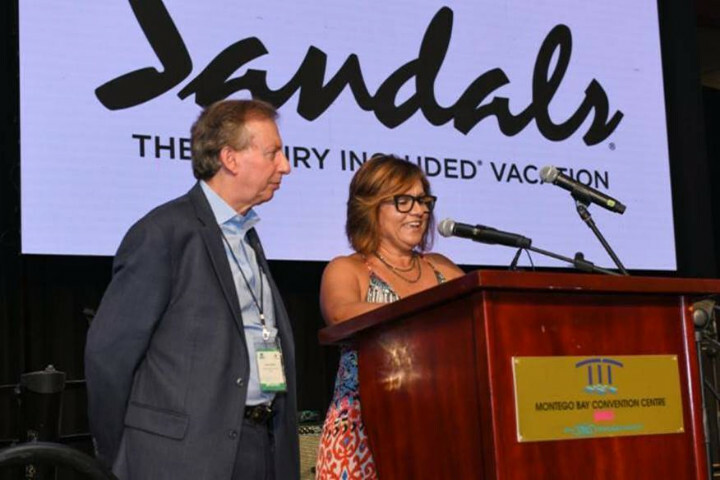 MONTEGO BAY, Jamaica - President of the Caribbean Hotel and Tourism Association (CHTA) Patricia Affonso-Dass hailed the diversity of the region, its incredible natural beauty and people as core strengths as she called for the Caribbean to be better known as the most welcoming region in the world. Kicking off the 37th annual Caribbean Travel Marketplace, the Caribbean's largest tourism marketing event, in Montego Bay, Jamaica yesterday evening, the Barbados-based hotelier said it was time to change the way the world references the region, "from the most tourism-dependent in the world to the world's most desirable, most tolerant and inclusive, most welcoming, most hospitable, most facilitative and investment-friendly, and most environmentally sensitive region in the world." Pointing to the region's people, she wants the Caribbean to be known as a region where genuine service is delivered by "regionally proud, highly trained professionals who understand the critical importance of their role and their importance to the success, sustainability and economic viability of the region."